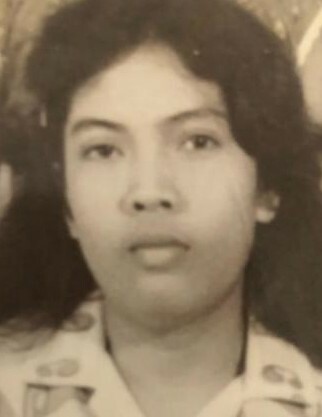 Doris de Dios Robles was born on September 25, 1961 in the Philippines. She was raised by Trinidad and Alfredo de Dios. Doris was the loving wife of Danilo V. Robles and the loving mother of Rizza, Francis, and Camille. She was also a loving grandmother to her grandson Kaden. Doris surrounded by loved ones died peacefully at Sharp Grossmont Hospital on Tuesday March 19, 2019 at the age of 57.